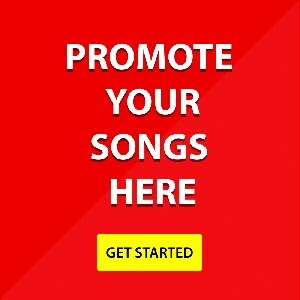 Jospeh Shaibu Released his first single titled You Are Holy on the 7th of Dec. 2016. A song that was and is still a blessing to many with amazing and mind blowing testimonies... 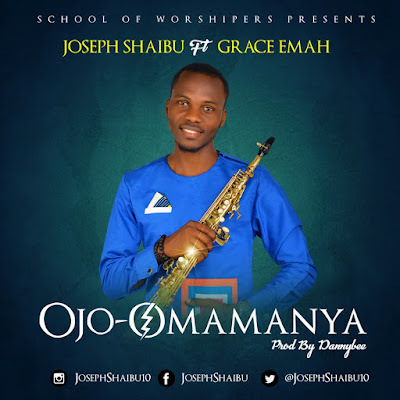 In continuation of the great work God is doing, he decided to release another song as received from the Lord titled: OJO-OMAMANYA. The song is a code mixing of both English and Igala Language talking about Gods mastery in turning impossibilities to tangible realities because they is nothing difficult for him and nothing he can not do. This song has been blessing me personally from the morning he received it from the Lord down to the studio. while recording this great song, all the people that walked in and out of the studio kept testifying and now its your turn to testify. As you worship Ojo-Omamanya with this song your love for God will increase, your health challenges will come to an end, God will give u miracle babies, Jobs, heal your Finances, relationship's, carrier, give you direction and break limits and status squo in your life and destiny in Jesus name. 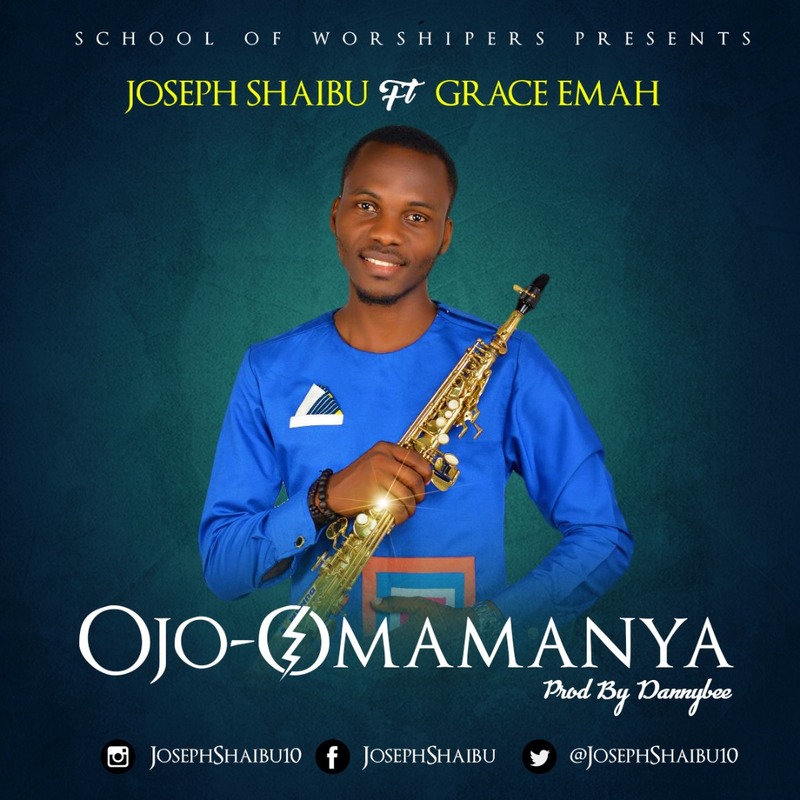 Joseph Shaibu, Is a musician and a minister of the gospel of the kingdom of Christ who is passionate to see the glory of the lord covering the whole world as the waters covers the sea. And one among his compass tools is Music. He was miraculously born into the family of Elder Gabriel Shaibu then living at idah local govt. Area in Kogi state where he had his early education and higher institution. 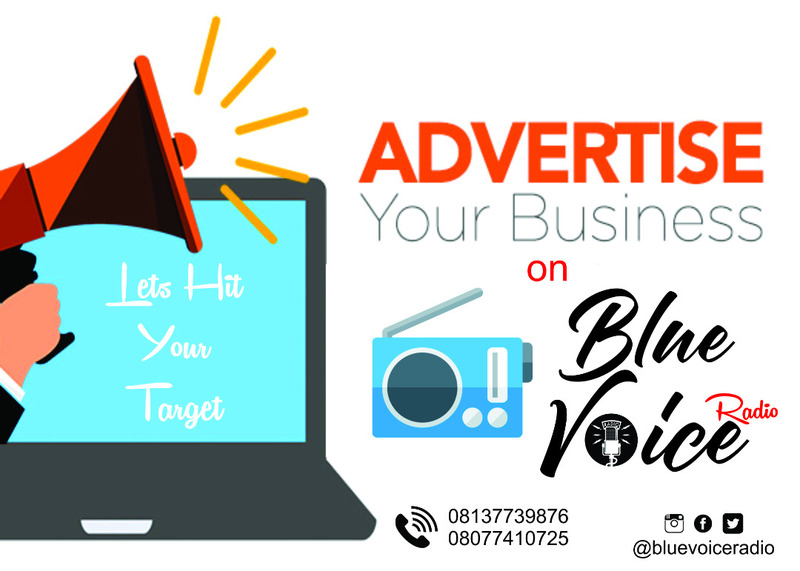 He studied Accountancy after after graduating in 2012, he moved immediately to lokoja the capital of Kogi state to begin fully the pursuit of his passion and call (Music). He enrolled at The Planeth Shakers Music Academy under the direct instruction of Mr Sanjo Ajani (C.E.O) Spent one year both learning and was been privileged to teach others. But because of his passion for excellence he decided to take his carrier to the next level so he took a very bold step in moving to Lagos in 2014 under the permission and encouragement of his lovely parents Elder/Deaconess Gabriel Shaibu and was admitted at the prestigious Peter king college of music Badagry Lagos where he studied and out as the best in his major subject (Saxophone) With awards. He is also certified by the Associate Board of Royal Schools of Music (ABRSM) London (UK) in Grade five (5) theory of music, and a grade Seven (7) in Saxophone Practice at the Musical Society Of Nigeria (MUSON) among many other qualification's. He has Ministered and performed in several states across the country to the glory of God and presently he Lectures at the Peter King College Of Music Lagos. 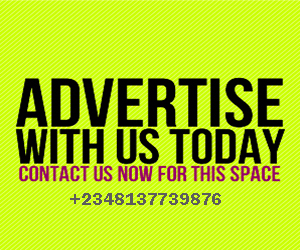 Serve the lord without reservation's at the Rhema Gospel Church hqts Lagos from where he reaches out to nations of the world. He is the C.E.O of "Ajostars International" a vision of his, and also the Convener of the Prospective S.o.W. Am so blessed.. More grace sir. Keep flying high.